The Asian Alumni Association strives to advance the interests and promote the welfare of the University of Houston, to reunite Asian alumni and friends for social and professional networking events, to organize fundraising events and scholarships for Asian students who attend UH, and to serve as a vehicle to address various concerns, issues, and needs that impact Asian students, faculty members, alumni and the community in general. 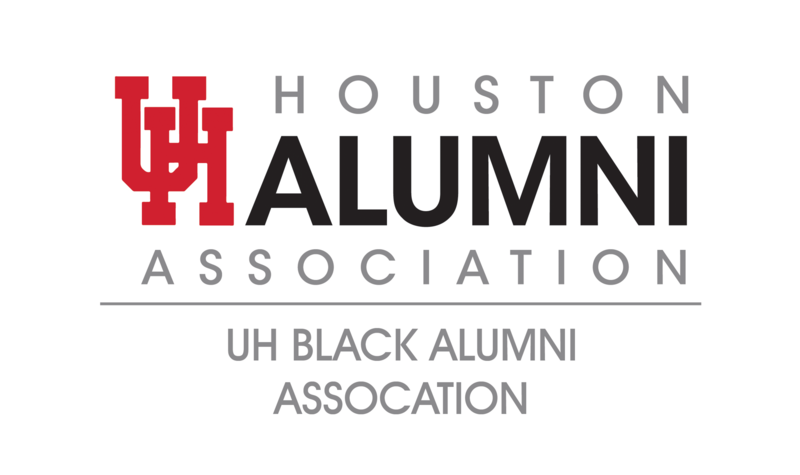 The Black Alumni Association now known as the University of Houston Black Alumni Association was chartered as a special interest constituency group of the Houston Alumni Organization. Since 1988, UHBAA continues to carry out the passion of its founding members – to serve and support the university and its black alumni and friends. The progress of UHBAA and its growth comes as a direct result of alumni who care to give back to the university through UHBAA by sharing their time, talents and treasures. REMEMBER, before we were doctors, lawyers, engineers, athletes, mothers, fathers, and so much more. We were all UH Black Alumni. UHBAA currently has over 11,000 members. The CenterPoint Energy UH Alumni Association of The University of Houston Alumni Association is organized exclusively for the charitable and educational purpose to advance the interest and promote the welfare of the University of Houston. 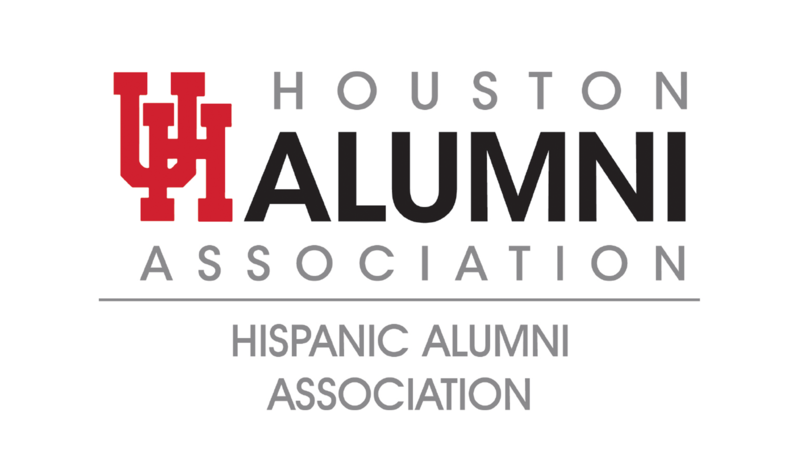 To engage the UH Hispanic Alumni by networking, community service opportunities and developing scholarships for Hispanic students. ¨ Fostering opportunities to maintain involvement with the University as a whole, and with UHAA. 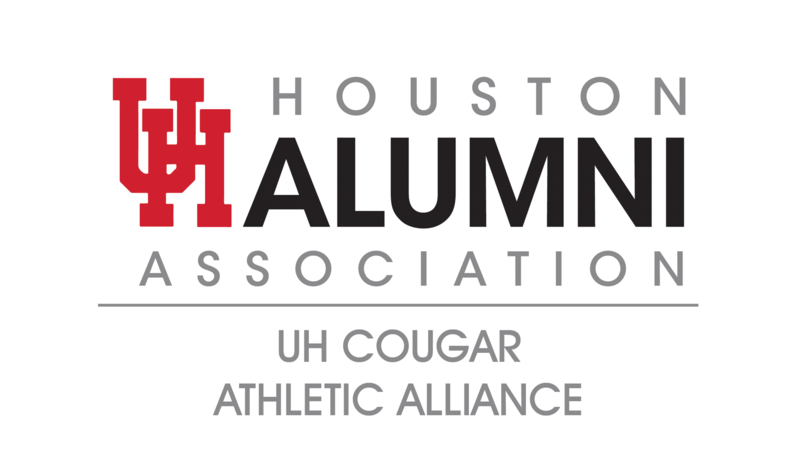 If you are an alumni of the Spirit of Houston, which includes marching band, cheer teams, Cougar Dolls, and mascots, we invite you to contact us at sohaa@central.uh.edu and become a part of our organization. The mission of the Communication Sciences and Disorders Alumni Association (ComDAN) is to strengthen the relationship among and between alumni, students, the business community, ComD, and the University of Houston while supporting these groups in their common quest for excellence. Join ComDAN by contacting the Houston Alumni Association and specify yourself as a ComD Alumnus, or by calling the Houston Alumni office at 713-743-9550 (toll free: 1-877-COUGAR). ComDAN is currently looking for volunteers for committee membership, committee leadership, and special events supporters. ComDAN events/activities include the Spring Graduation Reception, fundraising, formal and informal social gatherings, and continuing education opportunities. Consider getting involved, connect with alumni, and support the school that supported you! University of Houston Cougars Athletic Alliance (UHCAA), I would like to welcome you to our website. The purpose of the UH LGBTQ Alumni Association is to encourage connections among LGBTQ alumni and to support current LGBTQ students on campus. We represent the university at Pride Houston, hold social events such as mixers and tailgates, and host a dinner each year to raise money for LGBTQ students in need. The University of Houston Graphic Alumni Partnership Association has served numerous communities, both directly and indirectly, by producing some of the top graphic design graduates in the region. Its alumni direct respected firms and agencies, manage in-house groups for corporations and private enterprises, and teach in other graphic design programs both regionally and nationally. The primary objective of the UH-OCEAN is to support, and unite UH alumni in the Oil and Energy industry, and to strengthen their ties with their university. Our mission is to provide our alumni with an opportunity to connect and share insight with colleagues within the industry, promote research collaboration between the university and the private sector, and develop career opportunities for UH alumni. 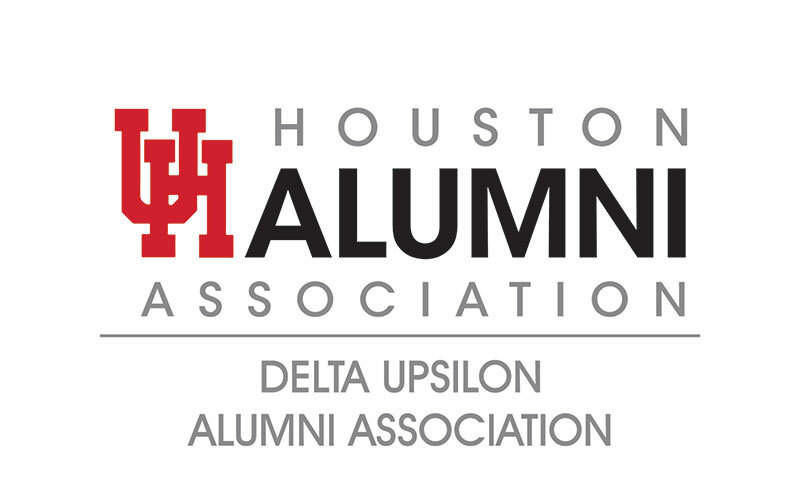 Serve the alumnus membership of Delta Upsilon Fraternity in Houston by organizing and planning events and programming to allow members to continue to benefit from the Fraternity. Delta Upsilon Fraternity was founded on the UH campus in 1973 and has maintained a chapter to present. HADU was founded in the late 1970’s. Upon graduation, all initiated Brothers automatically become members of the Houston Alumni of Delta Upsilon (HADU). To engage alumni members (graduates, former students, etc.) 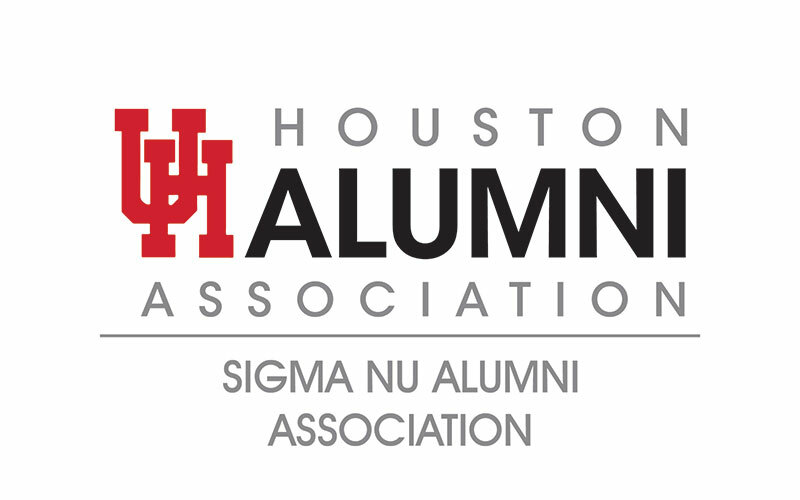 who were initiated or affiliated with the Sigma Nu Zeta Chi Chapter at the University of Houston with each other and current undergraduate students with the goal of raising scholarship funds. To engage alumni members (graduates, former students, etc.) of Kappa Alpha Psi Fraternity, Inc. who were initiated or affiliated with the Eta Lambda Chapter at the University of Houston with each other and current undergraduate students in support of the goals, mission, and vision of UH and UHAA. Background Information: The Eta Lambda Chapter at UH was chartered on May 5, 1974 by Kenneth Hale, Larry Houston, Jesse Webb, George Serger, Gerald McElvy, Karl Barrett, Alvin Brown, Buford Anderson, Rudy Gray, & Mark Roberts.